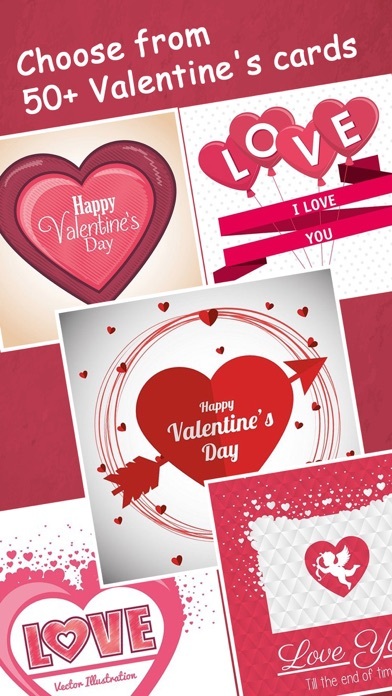 Send a cute Valentines Card to show your partner how much you love them.. 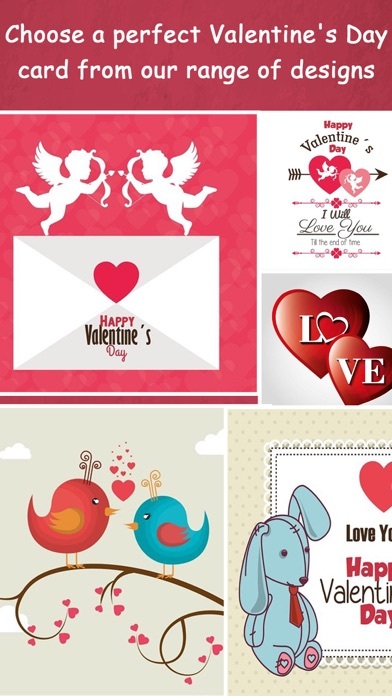 Choose the perfect Valentine's Day card from our range of lovely designs this February 14th. Love is the most wonderful of all feelings in this world. It's Valentine's Day 2017 and what could be a better time to let your dear ones know that you love them. 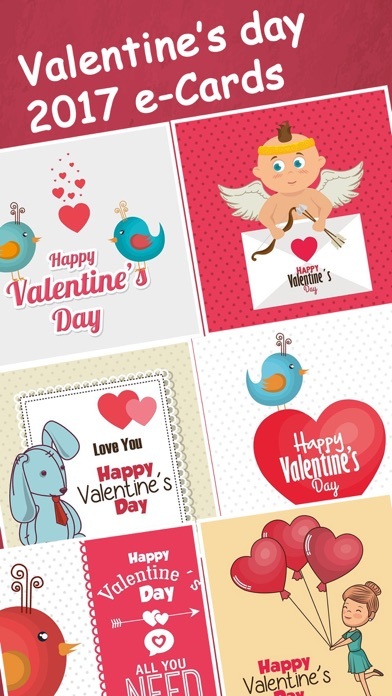 Send Valentine Cards to your loved ones, including your spouse. 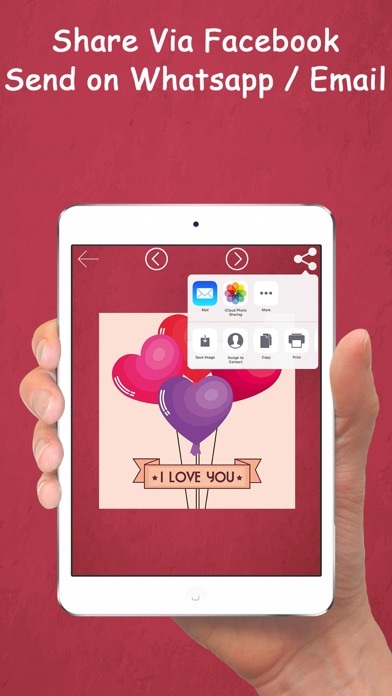 Quick and easy to send/share valentines for loved ones! Send beautiful Valentine's Day cards for a look that doesn't come from a box but straight from the heart. ..